Home / Leadership / The Power Of Persuasion! 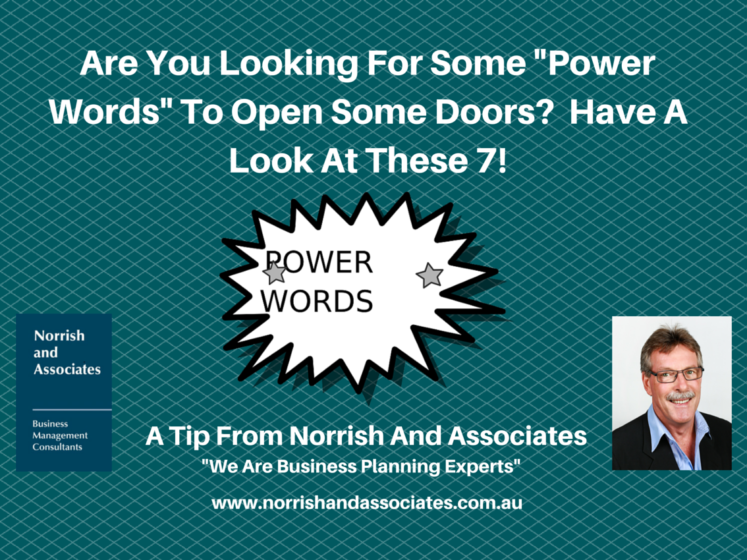 Using These Everyday Words Will Open So Many Doors! The power of persuasion is very real. Many of us dream of being magically persuasive—to be able to enlist our co-worker to help us, our team member to support us, and our partner to listen to us. But, did you know that there are some very basic, everyday words that, if used correctly, allow you to get almost anything you want? Cha-Ching! Lolly Daskal has compiled a list of seven of these words for you. And believe her, they work wonders. Study them, use them, and watch what happens. It’s kind of life changing.